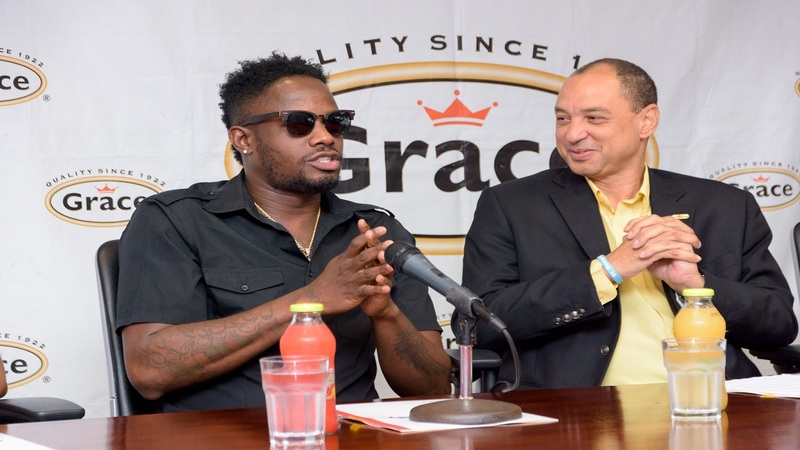 The Grace ‘Winna House’ promotion will run from January to May 2019, and will feature a number of qualifying rounds and challenges, that will eventually see three lucky finalists vying to win the grand prize of a two bedroom house. Grace Foods is partnering with KemTek Homes to make one lucky customer’s aspirations of home ownership, a reality. 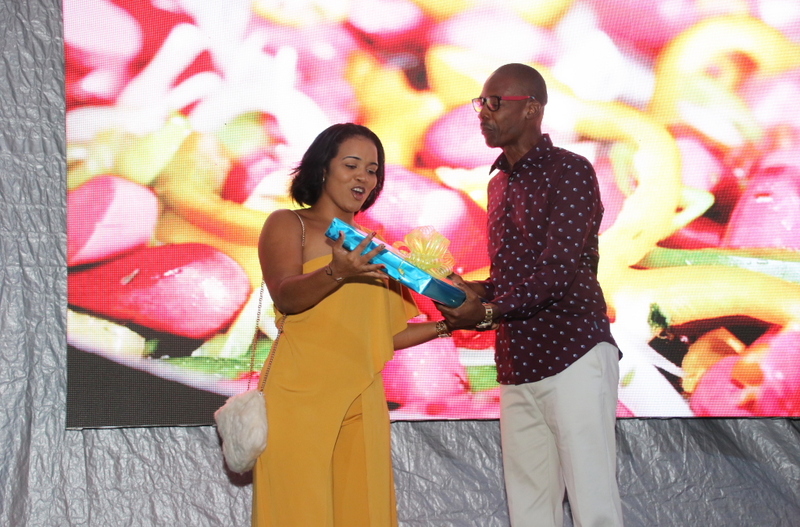 The announcement was made at Grace Foods’ ‘Big Reveal’ customer mixer event at Hope Gardens on Sunday. See more photos from the 'big reveal' by Llewellyn Wynter. 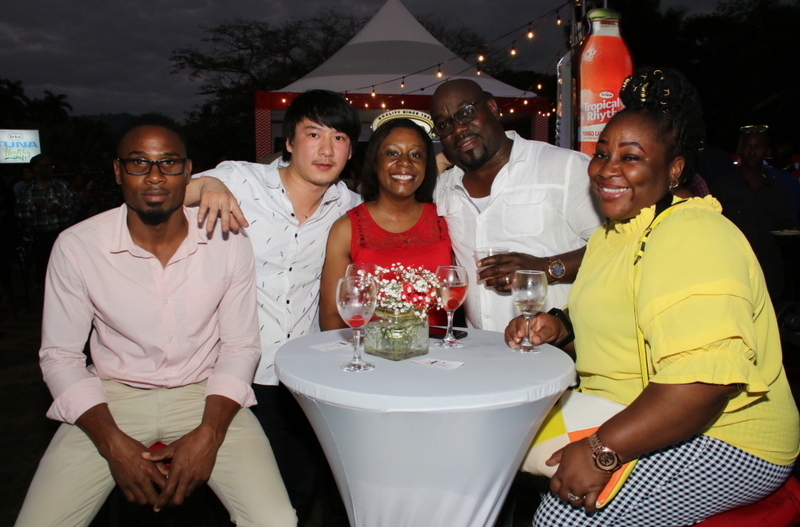 The Grace ‘Winna House’ promotion will run from January to May 2019, and will feature a number of qualifying rounds and challenges, that will eventually see three lucky finalists vying to win the grand prize of a two bedroom KemTek house in Stone Brook Manor in Trelawny, along with $500,000 worth of appliances from Active Home Centre, insurance for a year courtesy of GK Insurance, bill payments for a year from Bill Express, and a bank account from First Global Bank. Runners up will win cash prizes of up to $500,000 during the qualifying rounds. 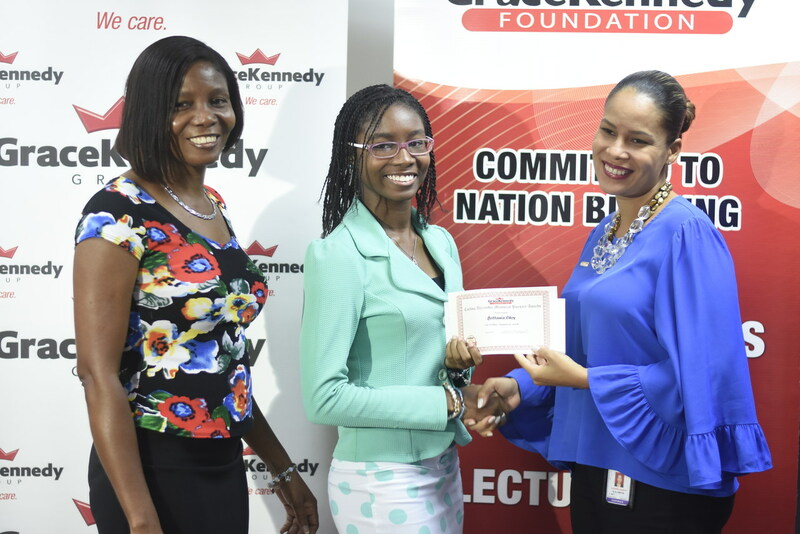 Gillings spoke to the exciting and innovative culmination to the Grace ‘Winna House’ promotion - an ‘Escape Room’ challenge for the finalists, to take place at entertainment entity, ‘Puzzle It!’. Contestants will be "locked" into a room and will have to use their wit and curiosity to solve riddles and clues to figure their way out of the room. The first to do so wins.